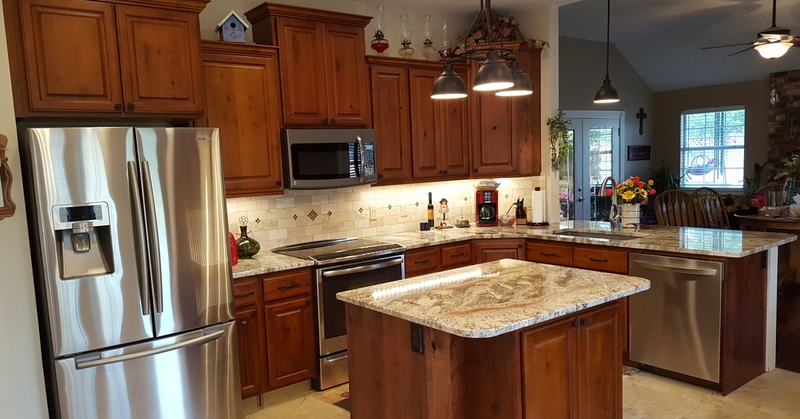 “I’ve worked with thousands of individuals over the years helping them to buy their ready to assemble cabinets and have consistently saved our clients hundreds and a lot of times thousands on their kitchen build or remodel. So of course I’ve learned some things that help make the process easier and I have an entire mind full of them, but today I want to focus on the single biggest thing that helps my clients day in and day out. A FREE Cabinet Design continues to bring the most clarity and confidence to our clients day in and day out and I know it will do the same for you. You’ll get to see your new kitchen design AND KNOW EXACTLY HOW MUCH YOUR CABINETS WILL COST. You Can Get Your Free Design And No Obligation Estimate Here. 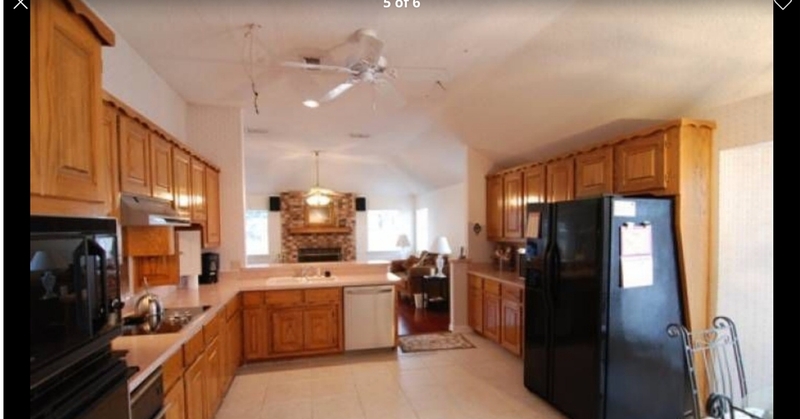 Trust me, seeing your kitchen design and taking the guess work out of “estimating” your cost will help you tremendously. As you can see Steve’s new cabinets are absolutely beautiful. I strongly encourage you to take advantage of our free cabinet design and estimate service and free sample request service.